 By submitting the form below, you are applying to become an employee at City Nights. If you seem like a good fit, we will contact you within three business days to schedule an interview. You can check multiple positions. What would make you a great employee? Do you like the nightclub atmosphere? Etc.